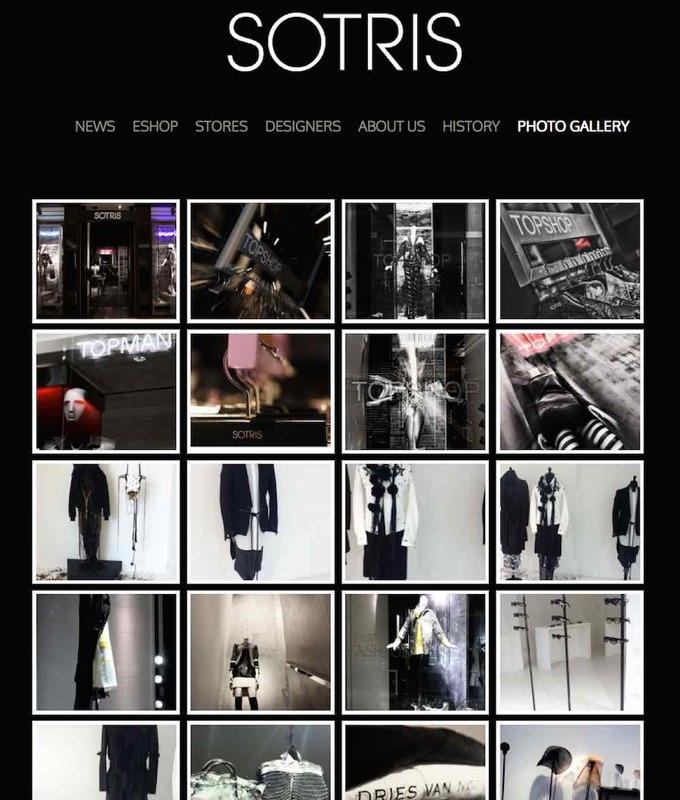 Real Marketing managed the design, implementation and support of the first Sotris Fashion concept stores website, which was a really inspired project from Mr. Th. 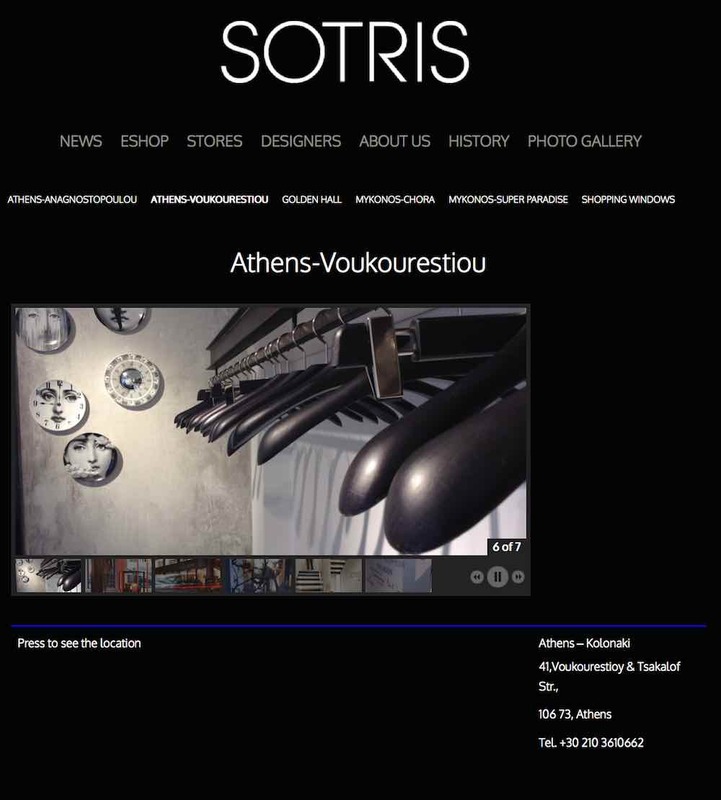 Sotiropoulos, owner and “life” of the brand. 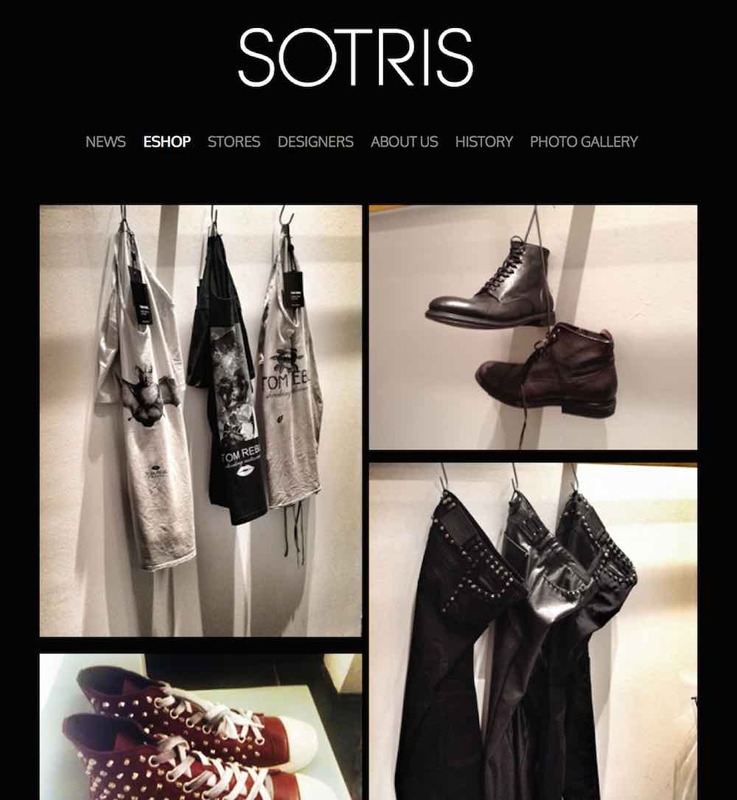 Real Marketing’s group also undertook the social media campaigns in a try to boost brand awareness and sales. 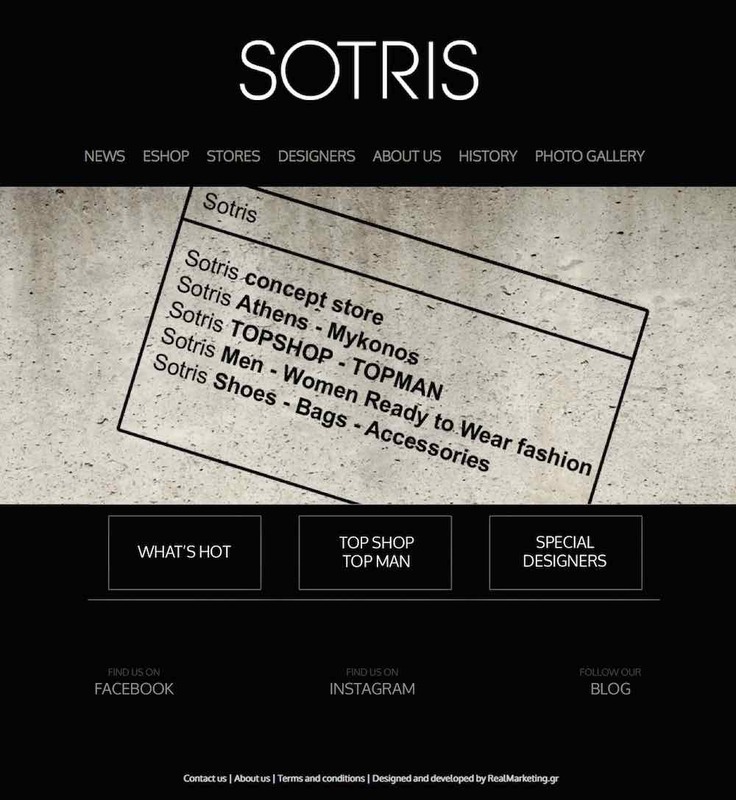 Facebook page https://www.facebook.com/sotrisshop really made a huge success story and also Instagram http://instagram.com/sotris_fashion. 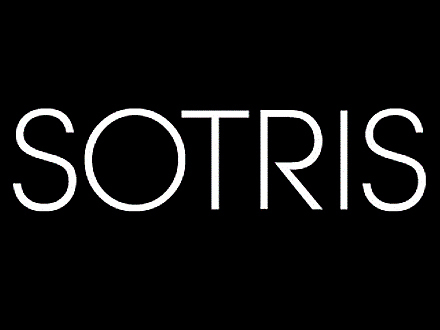 Finally, a strategic plan took place, concerning all promotional activities company will take in order to promote several designers.